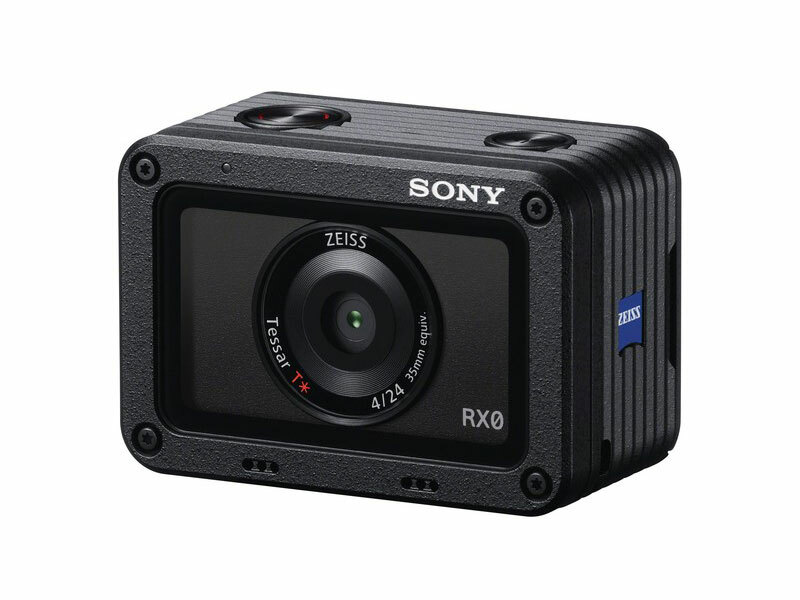 Sony has announced a new small and light weight camera (only 110 Grams). Exmor RS CMOS sensor with a 15.3 MP resolution. See full write up here. So it looks like this could be a versitile KAP camera in terms of camera size/weight and the huge sensor size. 24mm is pretty good too. So I am wondering why there hasn't been much discussion on the KAP potential of the RX0. Ok, that is what I thought. But isn't the image quality twice as good as the gopro? So the Ker-ch$$$$ng is easier to justify? I have seen these second hand now...£100 below the starting price...I have one,hope to fly it soon,use it a lot as a pocket camera when not out with my main gear. - f4 is not really great, but acceptable. I have not seen any reviews either. I am still happy with my Sony A6000 and 20mm prime lens - very sharp. For UK folk. It seems Sony have promotions on right now. Good discounts to be had on A6000 and RX100 mk3 after cashback. Check out the Wexphotovideo website.